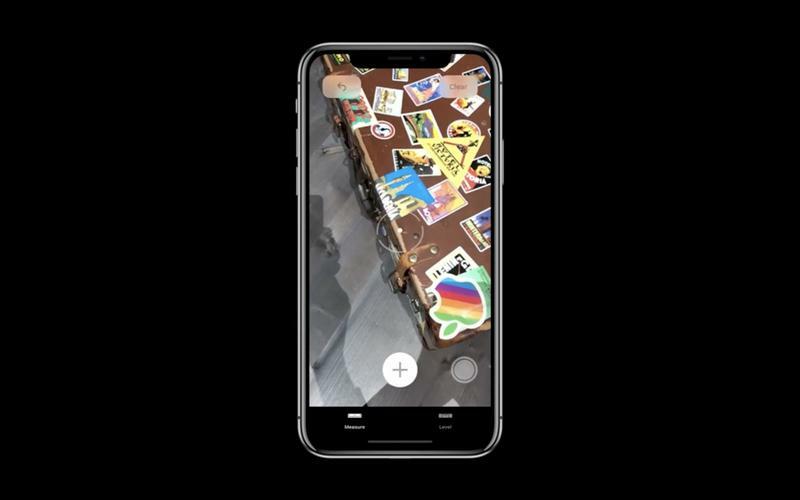 Apple Releases iOS 12 Beta 4—Download it Now! 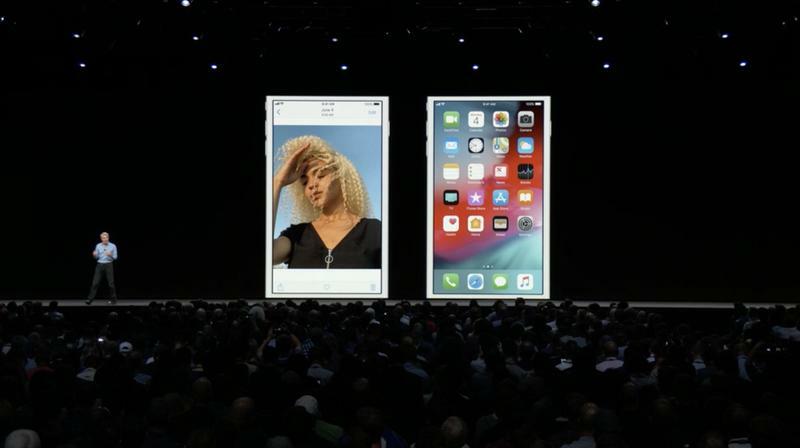 Apple on Tuesday released the fourth beta for iOS 12. 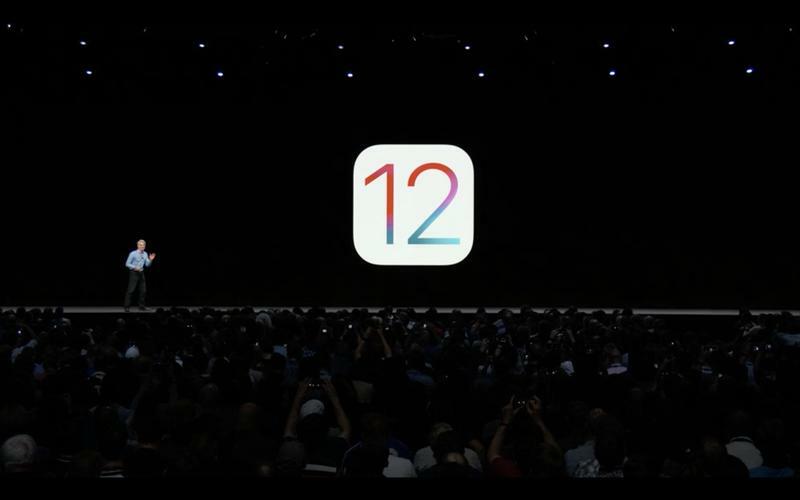 The release comes two weeks after rolled out iOS 12 beta 3, taking Apple closer to a final release. 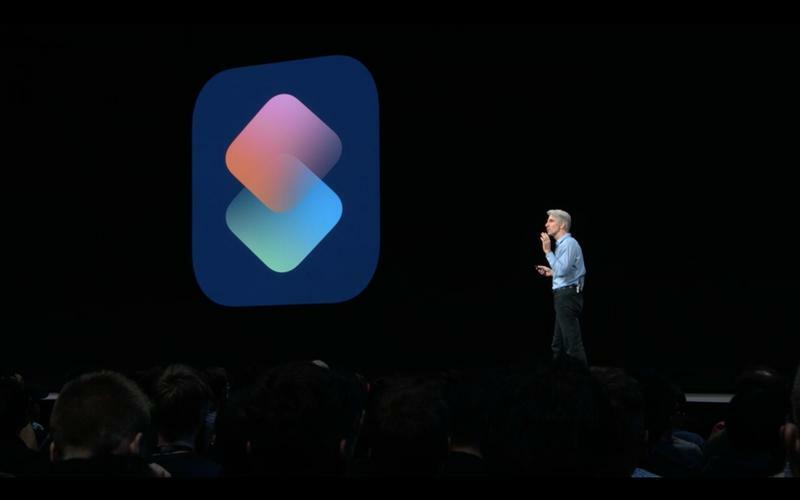 When the company’s new software is released this fall, it’ll be offered as a free update for iPhone 5S users and up. Although iOS 12 didn’t introduce a redesign like many people hoped, it’s still an important release. 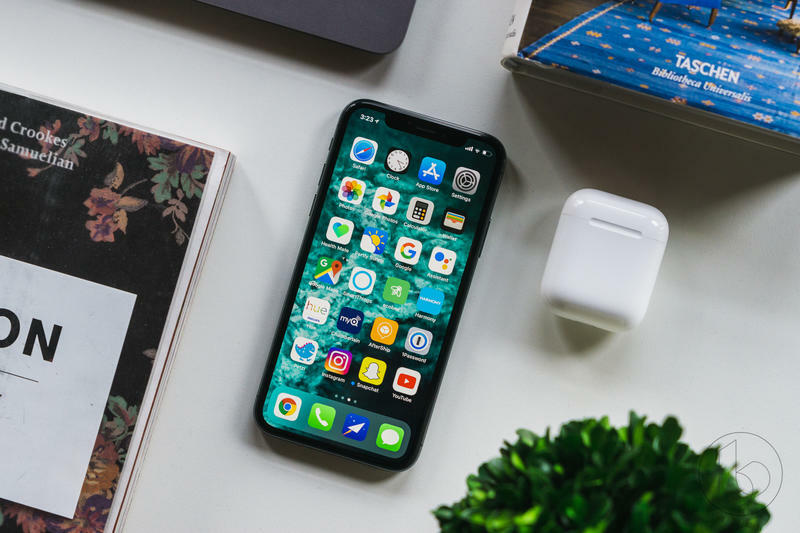 The software is said to be much faster and more stable compared to iOS 11, and it introduces several small tweaks that users have been begging for, one of which is grouped notifications. 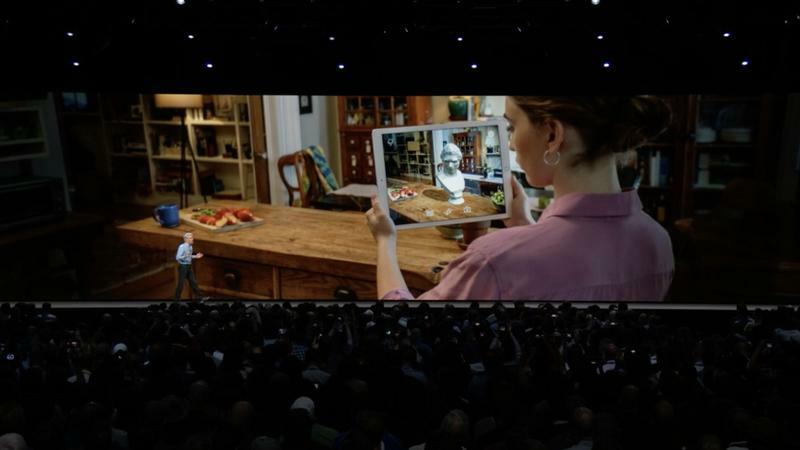 The release of iOS 12 also includes group FaceTime calls, Memoji, and Screen Time, the latter of which aims to limit how long a user spends on their device. With Screen Time, you’ll get a breakdown of how long you’ve used an app, such as Instagram, and set limits. 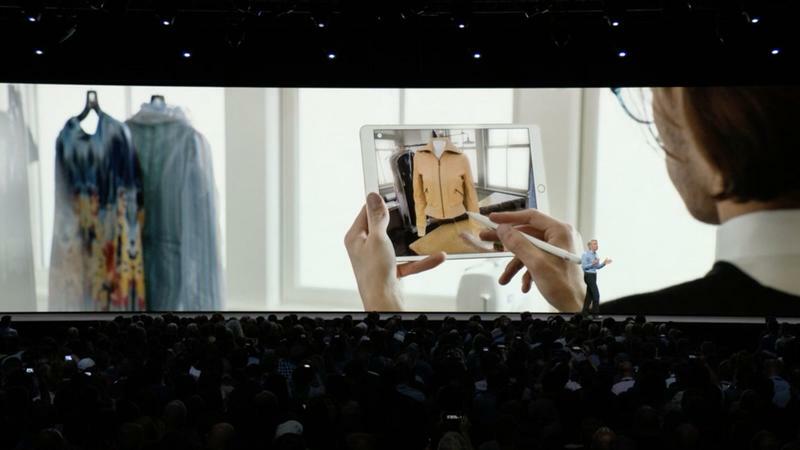 The feature is similar to one Google unveiled at IO. With the latest developer beta for iOS 12 now available, expect Apple to roll out a new public beta soon. 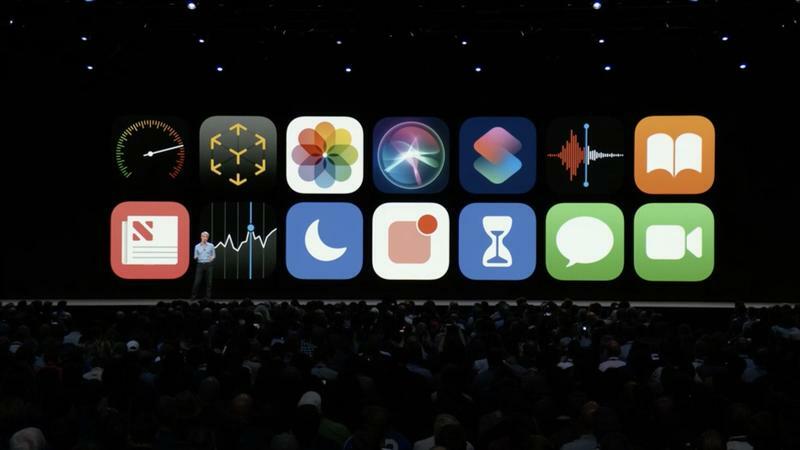 Apple is expected to release iOS 12 as a free update this fall.